Have an IRS Tax Issue? 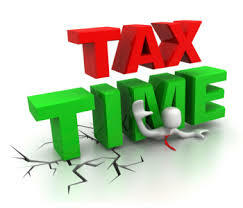 Form 7004 Application for Automatic Extension of Time to File certain Business Income Tax & Other Returns. The difference between a Dba, Sole Proprietorship, Corporation and LLC. Which Business Entity to Choose?